Whether it be Snapchat, Instagram, Facebook or Twitter, social medias can be really fun way to interact with friends. As much fun as they can be, we need to always remember there are real threats to using these tools. Social Media can be dangerous too. So, how do we protect ourselves, and make sure our kids are protected too? Here are few things you can do to teach your kids about social media safety. 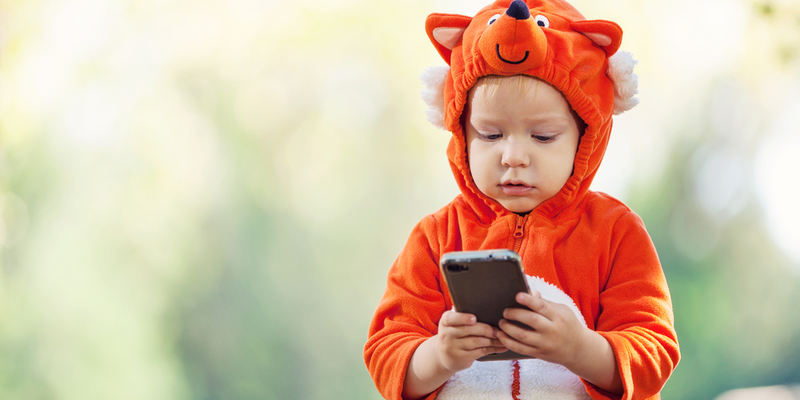 First things first, if your child is under the age of 13 make sure all of their accounts and passwords are connected to your device or computer. You should have total access to them. I’m not saying you should log on and read their messages, but you should be able to block or unfollow anyone that you feel could be a danger to them. It’s important to trust your kids, it’s even more important to make sure they are safe. Remember, there are some nasty things on social media, and you never know what is really happening if you don’t have full access to the your children’s accounts. So be smart, don’t allow your kids under 13 to have full and total reign over their accounts. This allows only your friends to be able to see what you post. 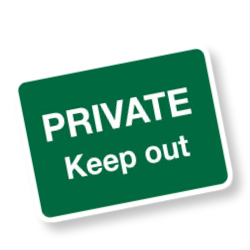 REMEMBER: IF YOU ALLOW PEOPLE TO FOLLOW YOU THAT YOU DO NOT KNOW, YOU ARE NO LONGER PRIVATE. Make sure you monitor the people your child allows to follow them. If you don’t k now who they are, ask. Being social media safe, means constant check ups to stay social media safe. If you have any questions on how to make your social media accounts private, this should help. Accounts that are created for memes and other funny internet things are usually accounts trying to build a large following to earn money through ads. Make sure you know what parody accounts your children are following. Once these accounts have a large enough following, they will often post inappropriate content for an easy buck. Don’t fall into the trap of a couple stupid jokes just to put your child in risk of seeing something that they shouldn’t. Remember being social media safe means preventing the problem before you have to deal with the problem. Don’t let social media teach your children about the birds and the bees. We’d love to hear about other ways to protect our kids on social media. Leave us a comment and let us know how you do it! Being social media smart is a joint effort.